The Junkers K85 was started upon an request of the Swedish Air Force for a single or double engined Torpedo bomber aircraft in Spring 1933. The Junkers Construction Office started the development under the development Designator EF052 in Dessau. The design work was done on behalf of AB Flygindustri in Limhamn, which should offer the aircraft to the Swedish Air Force. The final design was offered by AFI as twin-engined Torpedo seaplane, a landbased bomber aircraft and a longrange Survey aircraft. As the Junkers Ju60, which was designed at nearly the same time, the Junkers K85 did no longer use the corrugated Panels of the previous Junkers aircraft. It used two Bristol Pegasus M2 engines with 616hp each. 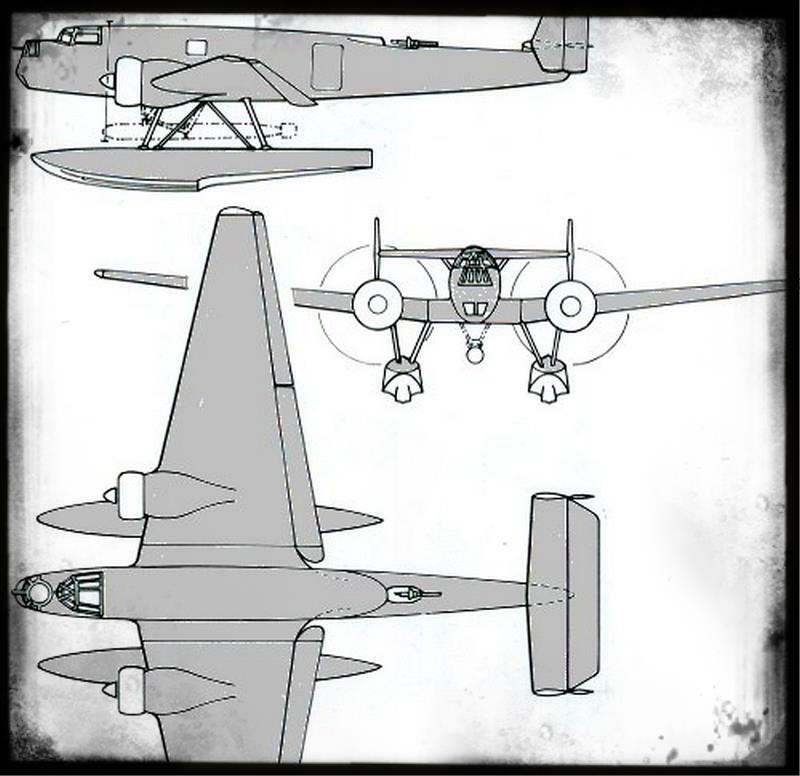 The EF052 Design competed with the Heinkel P.997, the Fokker TIV and the Boulton Sidestrand. In November 1933 the Swedish Air Force decided for the Junkers EF052 Design. In December 1933 the EF052 Designator was changed to Junkers K85, which was slightly larger and heavier than the origin EF052. While the landversion of the EF052 was equipped with a static undercarriage, the K85 got a retractable undercarriage. In Autumn 1934 the Swedish Government advised the Swedish Air Force to change their selection from Junkers to the British Handley Page HP53. In October 1934 further developments on the Junkers K85 were stopped at Junkers. The K85 design was later used for the development of the Junkers Ju86, which finally was bought by the German and the Swedish Air Forcce in the mid 30s. As the Junkers K85 was not developed for the German market, the "85" seems not to fit with the RLM Designator System. Instead there is another Junkers Ju85, which was developed between the K85 and the later Ju86.